I’ve always loved mathematics and I always knew early on I would pursue a mathematics related degree at University. I chose automatic control over computer science because it involved less programming and I was quite worried I would struggle with programming. That is ironic as today I use both mathematics and programming equally in my work. 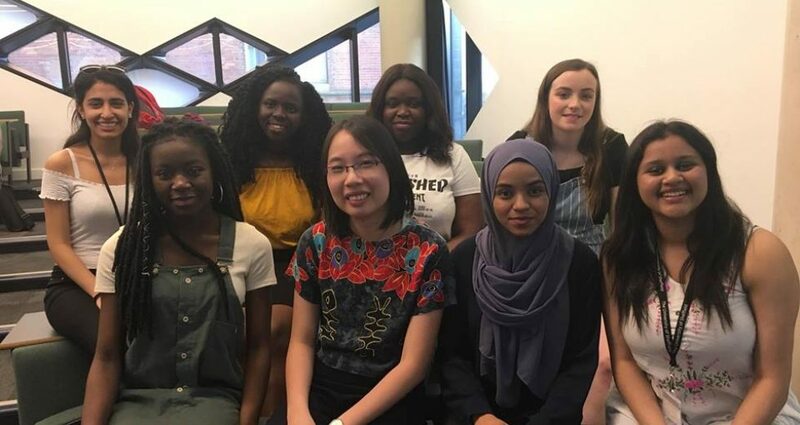 During my final undergraduate year I came to The University of Sheffield on a six month exchange period and that is when I met the people I work with today, it opened up a lot of opportunities for me that I didn’t previously consider, such as doing a PhD. 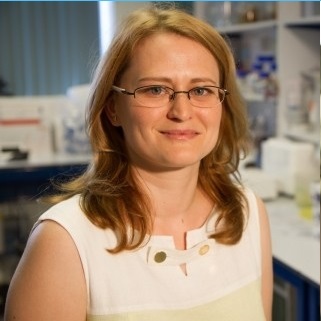 I have since completed my PhD and I continue to work in the same team at Sheffield, with stem cell biologists. I study stem cells which have the ability to become any cell type in the human body and I’m part of an interdisciplinary research group that applies concepts from engineering to stem cells biology. We work very closely with The Centre for Stem Cell Biology and here we have set up a new microfluidic delivery and time-lapse microscopy system, this system implements a very fundamental concept from control engineering which is the black box. When a process, either technological or biological is too complex to be modelled, then we think of it as a black box and we only consider the signals going into the box and the output signals. In our case the cells represent the black box and the inputs to this cell culture are delivered through a series of microfluidic tubes and they deliver factors that trigger self-renewal of cells or differentiation into a specialised type of cell, such as a neuron. Our aim is to both understand how the cells behave when affected by different factors and also to learn how to control the stem cell phases of self-renewal, initiation and death. Ultimately, if we are able to control, for example the rate at which cells convert into neurons and also monitor the cell cultures for any abnormalities then we will be able to ensure safe and reliable use of stem cells in regenerative medicine.